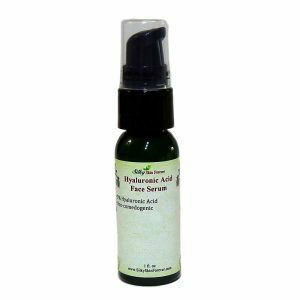 Hyaluronic acid is a very powerful skin hydrating ingredient. 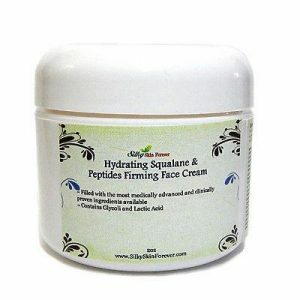 Naturally found in our body, it holds moisture to our skin and keep our skin looking young, firm, and plumped. As we get older, our body produce less and less hyaluronic acid, which makes the skin lose elasticity and show signs of aging on the skin. 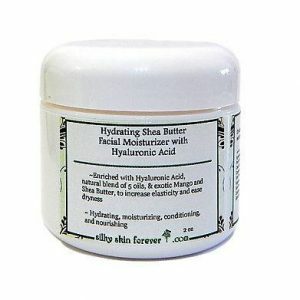 As a skin care product ingredient, hyaluronic acid has the most moisturizing and hydrating effects on the market today. It is able to hold up to 1000 times its weight in water. 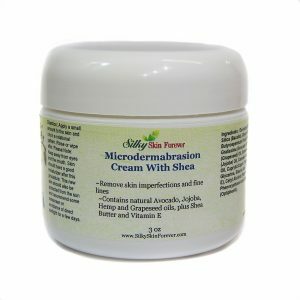 If your skin is feeling dry beyond repair, be sure to look for products that contains this high end ingredient. 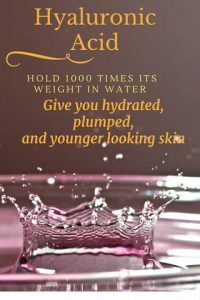 In a recent article published by Good Housekeeping, the Beauty Lab at the Good Housekeeping Institute is also a fan of this lightweight hydrating ingredient, which has shown to be effective at retaining moisture and plumping the skin. 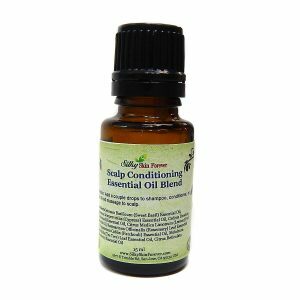 They predict it will be one of the most common ingredients you are sure to see everywhere. 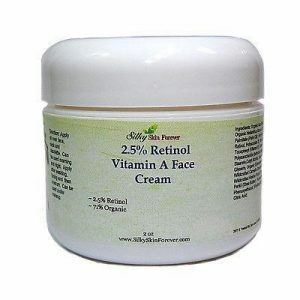 According to Dr. Fredric Brandt at doctoroz.com, Hyaluronic Acid is also suitable for oily skin. 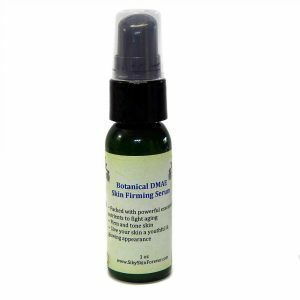 If oily skin is dehydrated, it may product more sebum, which can cause inflammation and acne. 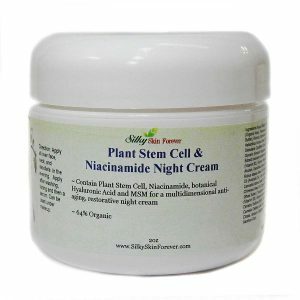 Light weight moisturizer with hyaluronic acid and ceramides are suitable for oily skin. 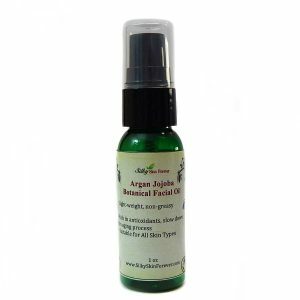 Silky Skin Forever offers a wide selections of products containing hyaluronic acid.